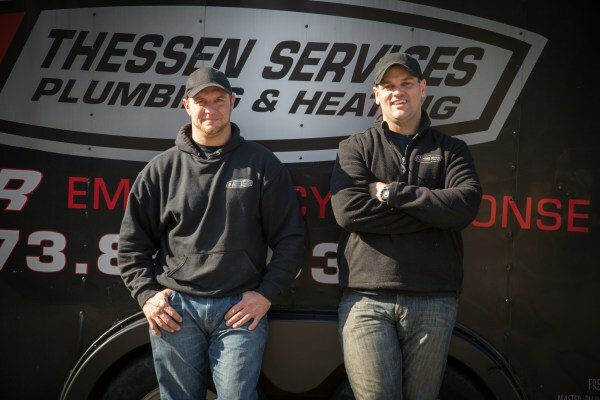 Thessen Services has acquired a reputation as the go-to plumber in Sparta, NJ. 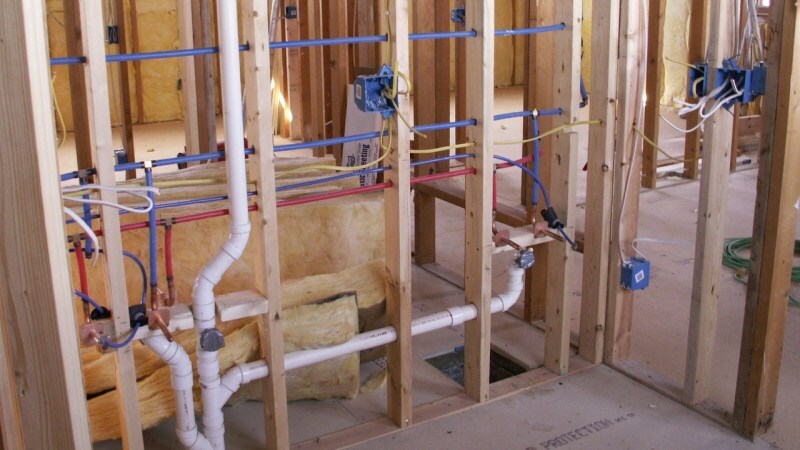 We pride ourselves on being not only skilled and prompt but also courteous when handling any type of plumbing job. We also believe in communication: with us, you will always get a clear estimate of our work. as well as a plain explanation of what caused the problem and how we will fix it. 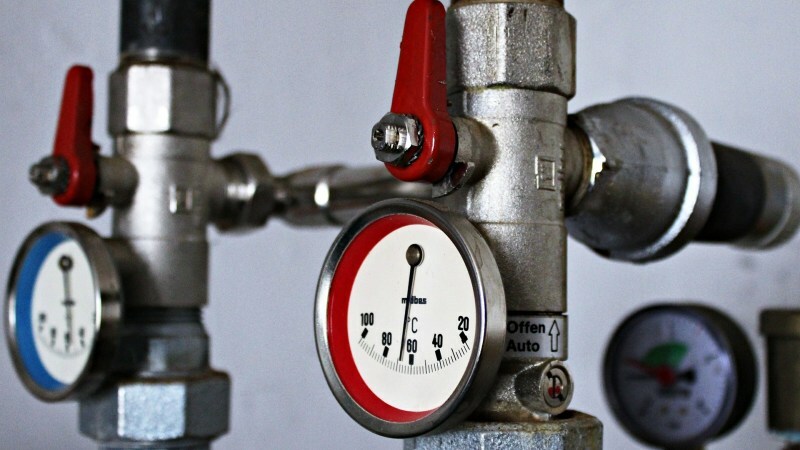 We know from experience that emergency plumbing requests can be uncomfortable situations and we do our best to make the experience less stressful and fix the problem safely and rapidly. Our company and fleet operate according to the highest standards of our industry. After so many years of experience and customer service, it’s not surprising that we are now considered experts at what we do. When you hire Thessen Services, you have the benefit of hiring professional Master Plumbers who have the skills to fix any plumbing problems. 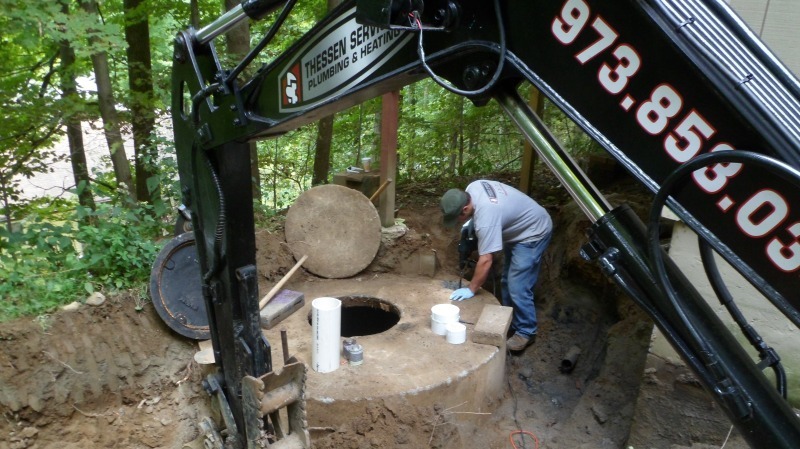 clogged toilets: you’ve probably dealt with a clogged toilet on your own many times. But when your plunger doesn’t do the job, this home crisis can soon require professional help. Call us immediately to help you fix this problem. shower or bathtub repair: any service you need for your bathroom, shower or bathtub can be completed expertly by Thessen Services. For any plumbing, heating or drain cleaning work, call Thessen Services, your plumber in Sparta, NJ, today: (973) 853-0345.